We’d be delighted to explore with you how our software may support you – and to take you through a demonstration. Please complete the form and we’ll get back to you to confirm and to send you details. 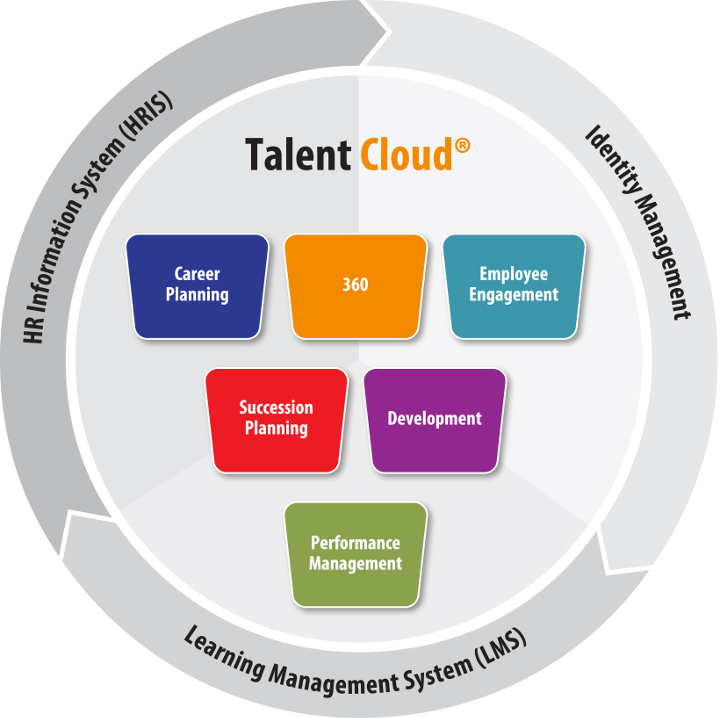 Talent Cloud® is our modular online talent management software system. With key tailorable modules of 360 degree feedback, performance management, succession planning, career planning and employee engagement it provides the organisation with what it needs, whilst also delivering a dynamic and engaging online interface that is completely in line with what managers and employees need and want.